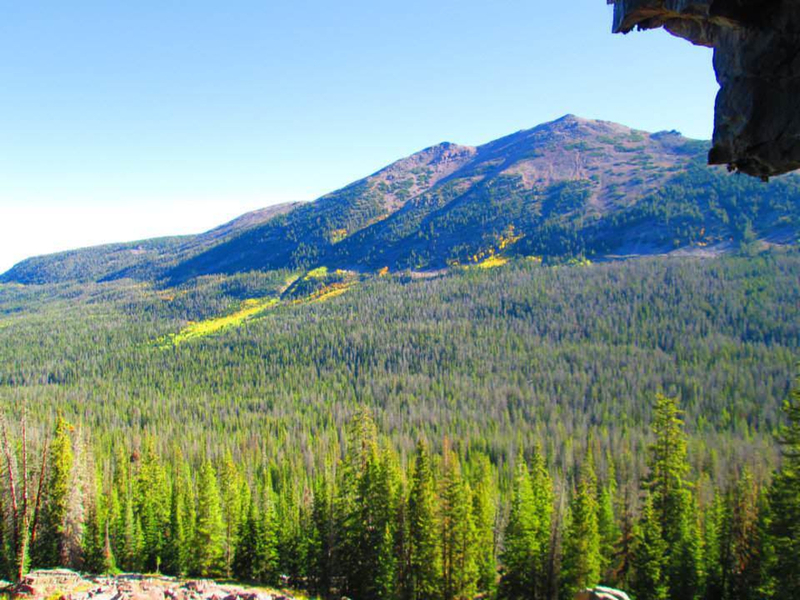 The Uinta Mountains, located in northeastern Utah, are some of the most beautiful mountains in the area that outdoorsmen have the opportunity to explore. The Uinta Range is the highest in Utah and is the only major range in the contiguous United States with an east-west orientation. The gorgeous forested mountain slopes are covered with coniferous trees along with patches of quaking aspen scattered throughout most of the lower elevations. 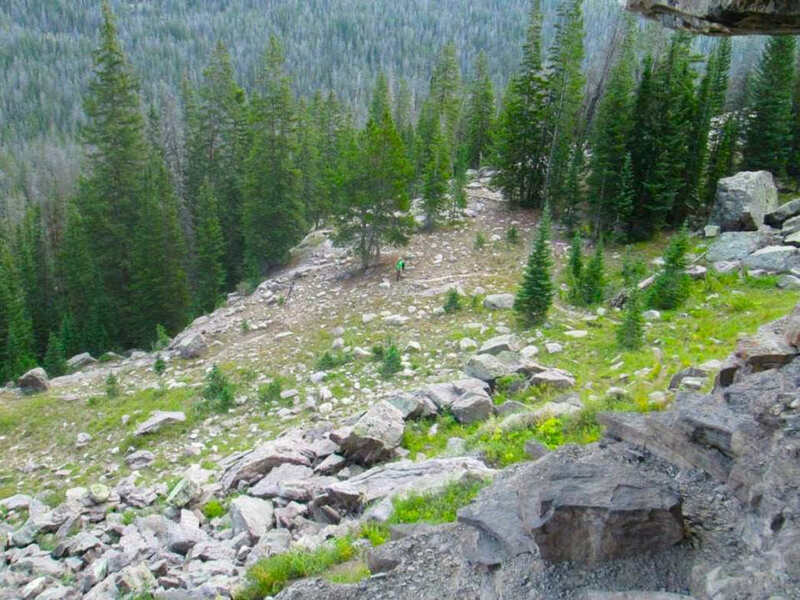 The Uinta Mountains make for the perfect area for weekend backpacking or car camping. RootsRated offers some packing ideas and tips for a weekend of car camping up in the Uinta Mountains. If you have a box full of the necessities already packed and regularly restocked, you won’t have to worry about scurrying around at the last minute trying to remember what you need. Necessities include, in no particular order and certainly not all encompassing: eating utensils, hand wipes/sanitizer, cookware, matches, knife, batteries, bug spray, sunscreen, fuel, flashlights, headlamps, first aid kit, sandwich bags, cutting board, pot grabber, foldable shovel, and stove. Depending on your preference, make sure to remember your air mattress, sleeping pad, or cot. Check the weather to decide if you’ll need your extra warm sleeping bag or extra blankets for the chilly nights. The Uintas can get pretty cold at night, so be prepared. And don’t forget the pillows. If you have the luxury of carrying things in your car, rather than on your back, a pillow is always a pleasant treat. Weather can be unpredictable in the Uintas, so make sure you have clothing for practically every season. Pack light jackets, rain jackets, and a snow jacket. Moisture wicking shirts and underwear are a good idea if you plan on hiking or doing other outdoor activities. Other items you may want to pack include quick-dry pants/shorts, hats, insulated jacket/vest, bandanas, wool socks, long underwear, hiking shoes, and a pair water sandals like Chacos. 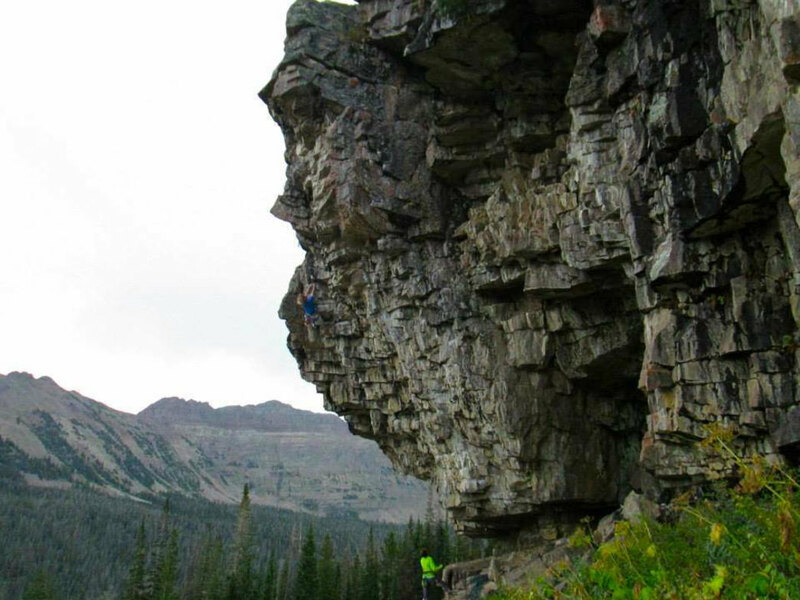 With so many things to do in the Uinta Mountains, you can cram in quite a bit in just a weekend. 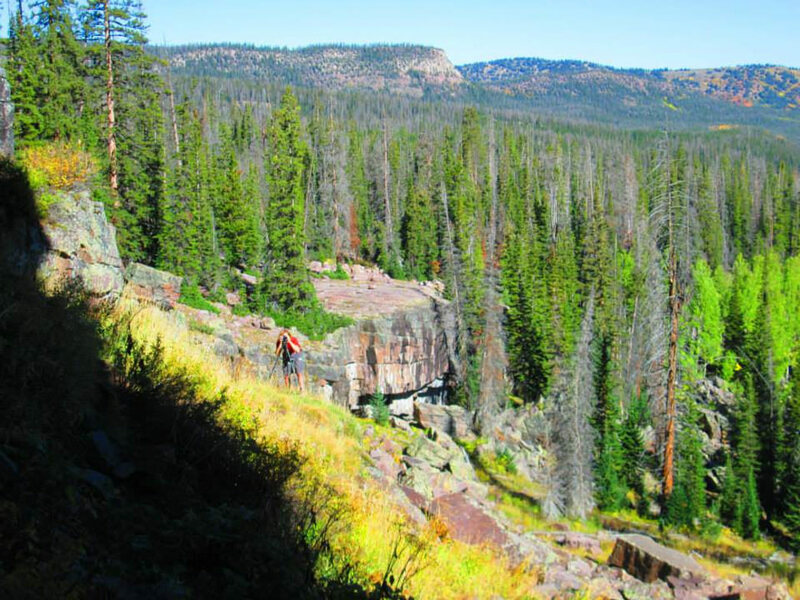 Fishing is a very popular sport in the Uintas, and so too is hiking. There is also plenty of biking trails and excellent sport climbing. Keep in mind that elevations range from 8,000 feet in the lower canyons to 13,528 atop Kings Peak, so your performance in certain activities may vary. A day pack will suffice if you plan on taking a shorter hike. Depending on the length of the hike, make sure you have enough hydration, sunscreen, and snacks to keep you nourished, and have layers so that you're prepared if the weather changes. A camera is definitely something not to forget while camping in the Uintas. There are so many opportunities for breathtaking landscape photography and nature photos are endless. A camcorder doesn’t hurt either, especially if you want to record your activities. The High Uintas Wilderness Map, published by the Forest Service, is a great resource as well as the Lakes of the High Uintas booklets published by the Utah DWR. Binoculars and a GPS are also good things to remember. And be sure to take some games and books to read in case you get stuck in your tents during rainfall or other storms. There are several developed campgrounds that can be reserved in the Uintas through Reserve America, and reservations are strongly recommended during the summer weekends and major holidays. There are also underdeveloped areas where camping is allowed. Peak season for most campgrounds is Memorial Day through Labor Day, so autumn is a nice time to visit to avoid the crowds. Dogs are allowed as long as they are on a leash. Make sure you have a strong bug spray as mosquitoes are everywhere in the Uintas. Lightning is a serious threat during storms in the Uintas, so if a storm starts to build, take cover and don’t wait until the lightning starts. Head for lower ground if you’re hiking or near a peak. Have fun! Think tubes mean calm, aimless floating? Think again! Jackson Hole Ski Patrol: Best Job Ever?